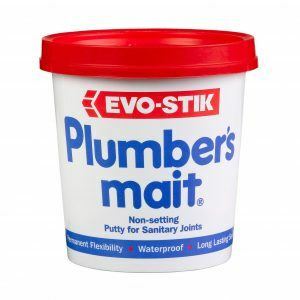 We wouldn’t be a reputable plumbing merchant without offering an extensive high quality range of plumbing consumables and supplies. We pride ourselves as a business in being a ‘one stop shop’ for all your plumbing needs whether it be specific products or consumables. Our showrooms at Solihull and Stratford upon Avon keep a huge range of plumbing consumables in stock to cover all your plumbing supply needs. Add our consumables range to our high quality inventory of plumbing and heating products means that we can offer you a single solution for your requirements at highly competitive prices. Simply pop in to see us and we will stock you with products which will get the job done to your satisfaction. Contact us for stock and prices.